Practised for over a thousand years in India, this is an invigorating, deep massage focusing on the shoulders, neck scalp and face. Brilliant for those who spend hours hunched over computers, really gets into those tight, aching muscles! This massage is done through clothes with the client seated. 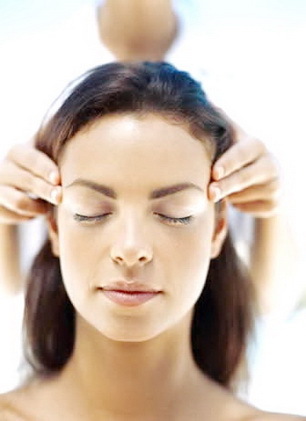 Emma Gibbons, our Indian Head Massage Therapist is looking forward to seeing you.